The Spanish navy has been accused of attempting to provoke British forces by sailing a ship near Gibraltarian waters playing the Spanish national anthem. The ship, a Descubierta-class corvette dating from 1980, allegedly sailed through the waters close to the Rock in what would be an illegal act. The stunt is the latest incident in the 300-year-old dispute between Britain and Spain over the territory. 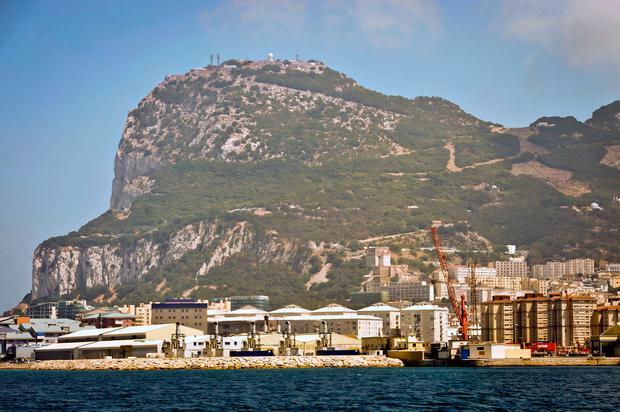 Footage posted on social media purports to show the Infanta Elena manoeuvring near the coast of Gibraltar and the Spanish national anthem can be heard.